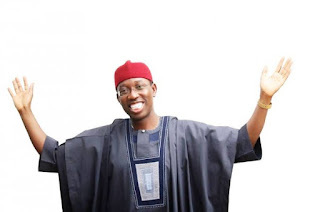 There, the Delta State Governorship Election Petitions Tribunal squashed the petitions of the All Progressives Congress and the Labour Party challenging Dr. Ifeanyi Okowa’s election win. 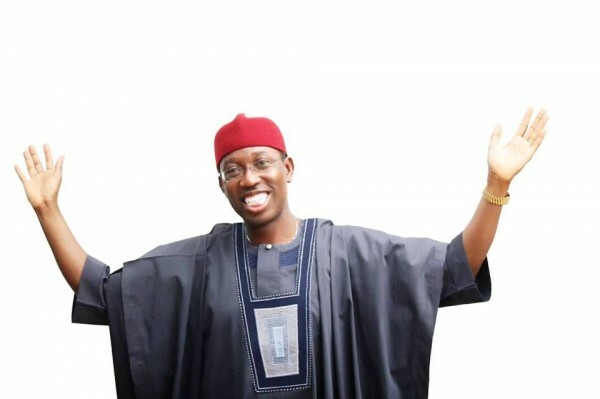 The Tribunal rejected the petition of the Labour Party against Okowa and his party, the Peoples Democratic Party (PDP). The tribunal asked the Labour Party to pay N50,000 each to the respondents in the case.